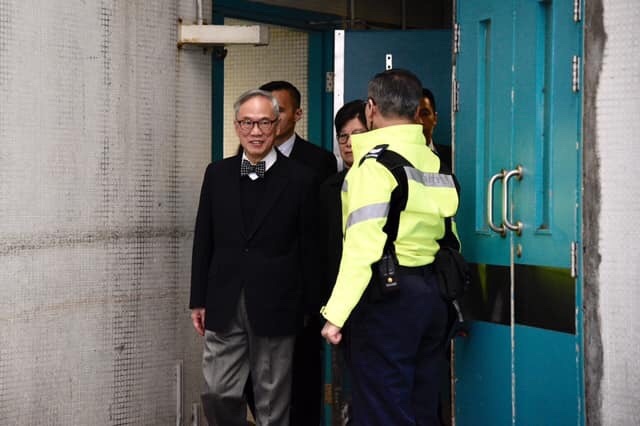 Former chief executive Donald Tsang has been released from prison after serving his 12-month sentence. Last month, Hong Kong’s highest court permitted Tsang’s final bid to overturn his conviction of misconduct in public office. 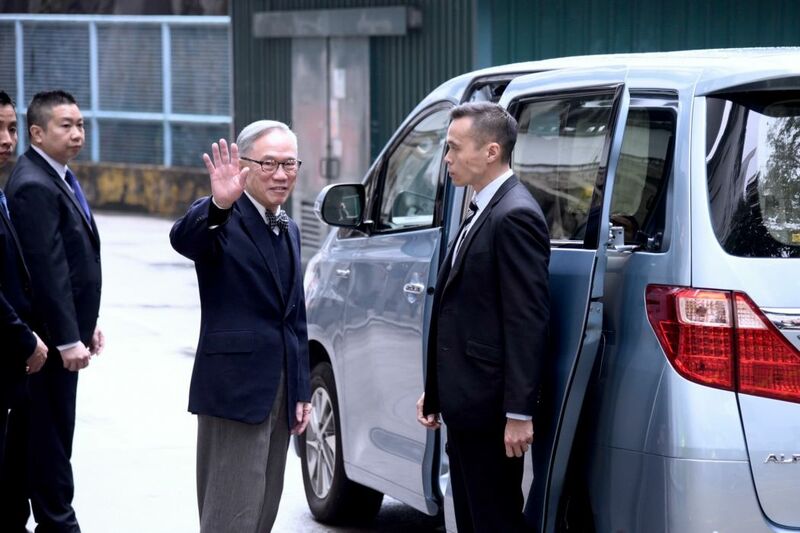 Tsang, 74, was released from Queen Mary Hospital on Tuesday, where he had been transferred last Friday owing to sickness. “You will understand that as a Hongkonger, under Hong Kong’s rule of law, I have to persist in seeking justice. I have to clear my name. I cannot give up,” Tsang said on Tuesday morning at the hospital. 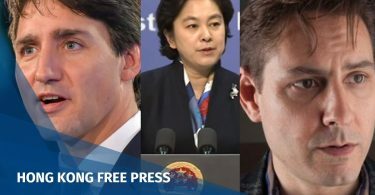 Tsang was asked to compare his case with that of former Hong Kong leader Leung Chun-ying, who was accused of corruption. The government dropped its against Leung last year, saying that it lacked sufficient evidence. Tsang refused to make any comparisons between his experience and Leung’s. “If I make comparisons, it may revive my anger and hatred in my heart. I have cleared these through working hard to pray and receive blessings from the heavens a few months ago,” he said. When questioned further on whether he hated Leung, Tsang said that his hatred had disappeared, without referring specifically to Leung. Tsang said he wanted to spend his time with his wife and family and have a “normal and quiet” life in retirement. “I only have gratitude,” he added. He said the first thing he wanted to do after his release was to talk to his wife. While in jail, he could only speak to her once a week, separated by a glass plate, without privacy. “I will drink a cup of coffee that I have not had for so long,” he added. Tsang’s final appeal will be heard on May 14. Tsang is the first Hong Kong leader to have been convicted in a criminal trial. 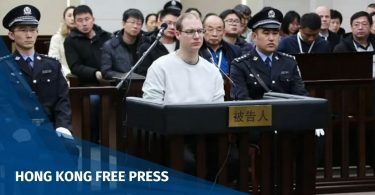 He was charged with failing to disclose his plans to lease a Shenzhen luxury flat from a major investor in a broadcast firm. The broadcast firm was later granted a government broadcast licence, during his tenure.